Welcome to the Home Design & Planning group of SmartGuy.com. Feel free to interact with other professionals from across the world. You can find professionals, find deals on services, find professionals who might barter, or simple post questions, comments, or suggestions. 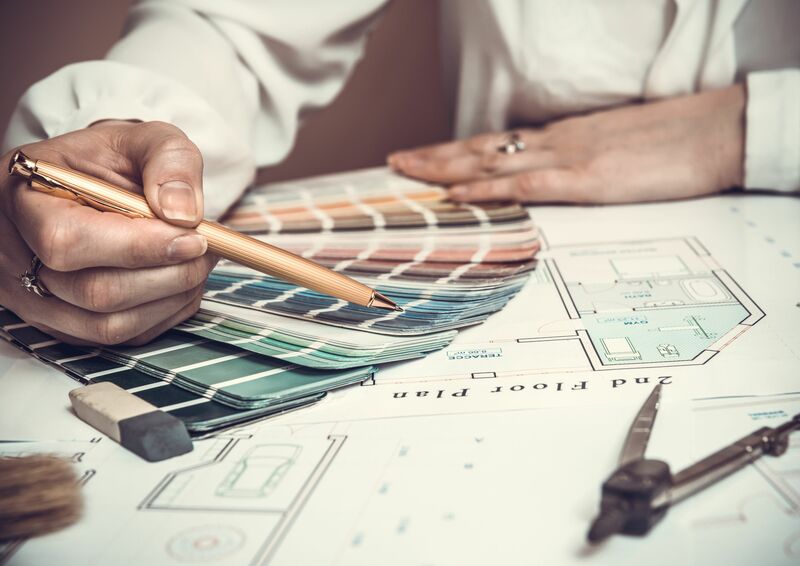 Home Design & Planning can include architectural drawings, specifications of the design, calculations, time planning of the building process, and other documentation. One of most important is the floor plan, which will include details of fixtures like sinks, water heaters, furnaces, etc.